We have made sizeable investment in the latest state of the art technology to provide you with the finest installation possible. 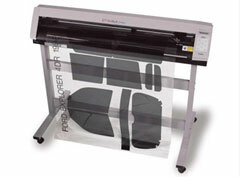 Computer Cut is the world’s only internet-based pattern cutting system that has access to thousands of automotive window tinting patterns. 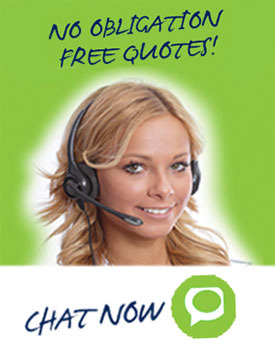 Each template is exact, designed to the specifications of your vehicles make, model and year. Unlike other vehicle window tint services, we never cut window tint on your vehicle, which may risk any damage to your vehicle. 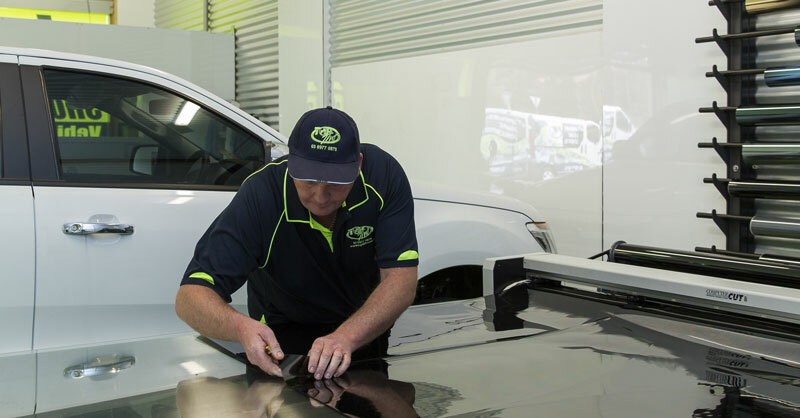 With our modern, ultra-clean workshop and our Computer Cut window tinting system we guarantee perfect installation every time.